This is a real gem! 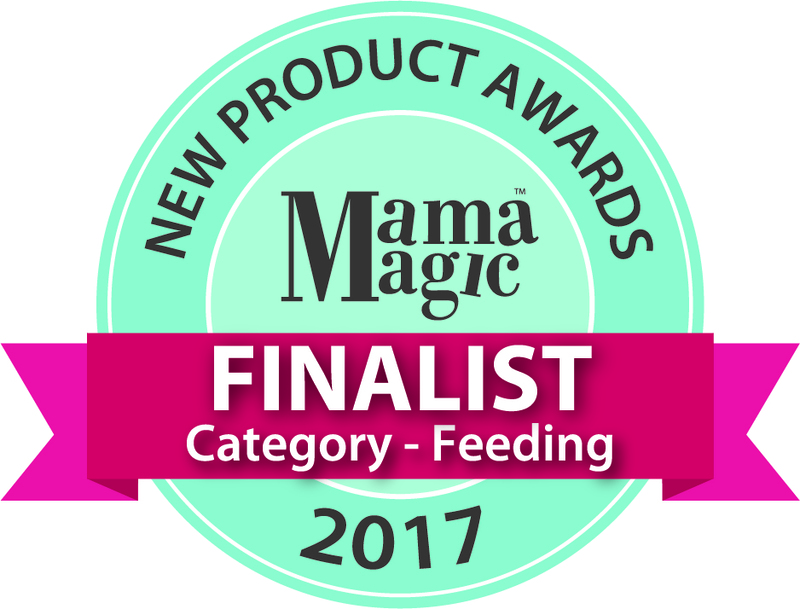 The feeding spoon dispenser is designed to allow for a more relaxed feeding experience - simply fill the dispenser, heat and squeeze! The 2-in-1 function makes feeding on-the-go a breeze too! 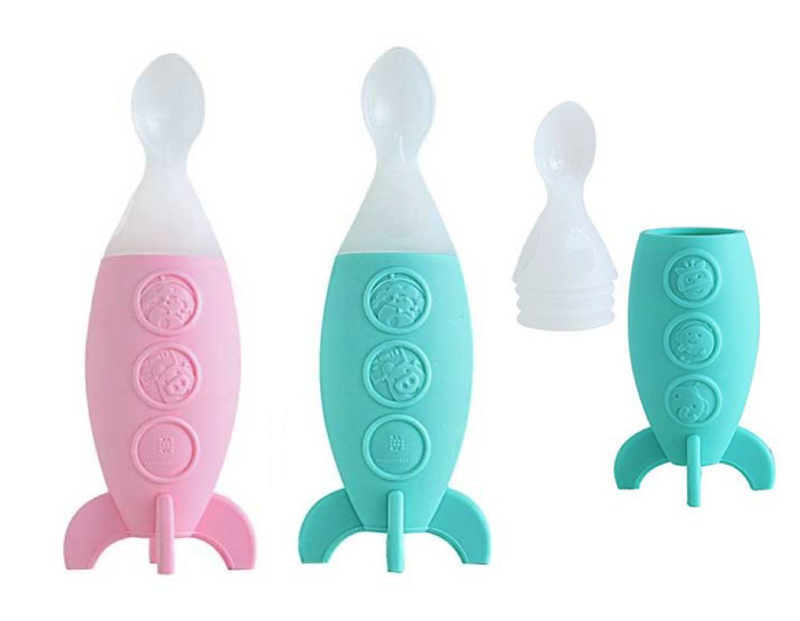 Designed as a rocket shape it makes mealtime fun and hygienic as you can stand it up. Made from food-grade silicone, these feeding spoon dispenser are lightweight and convenient. Choose between Green or Pink. Clean in the top-rack of the dishwasher or simply hand wash. Wash each piece separately before initial use and after each use. Stains can be removed by washing with hot-soapy water. Store product in a dry place. Do not leave products in direct sunlight or near a source of heat. Notify me when Green Silicone Feeding Spoon Dispenser is available.